Studi Musicali 31 (2002), 71-90. 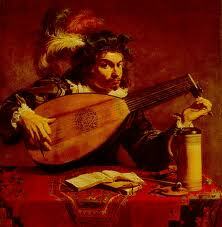 This entry was posted in THE LUTE and tagged lute baroque music, music Renaissance. Bookmark the permalink.